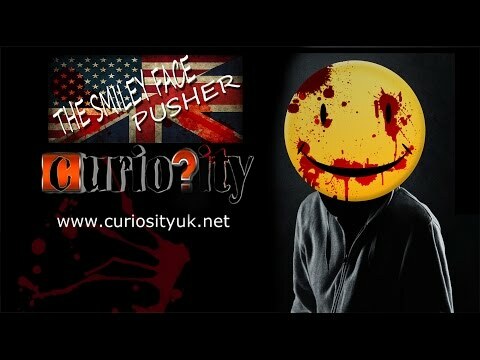 42 Results Found For 'curiosity'. 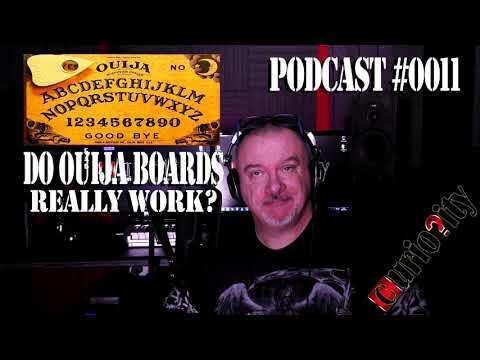 In this week's Curiosity Podcast, host Gary Jay talks about Ouija Boards and asks if they really work. 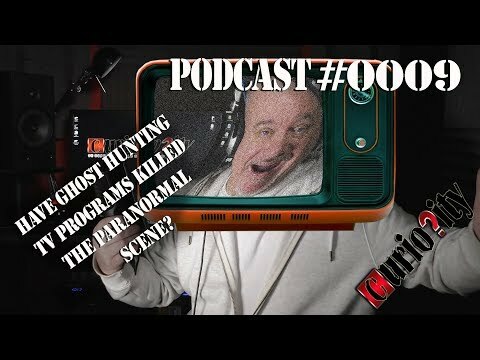 Have TV Ghost Hunting Shows Killed The Paranormal Scene? 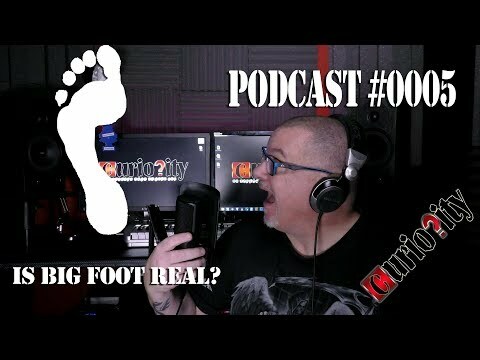 In the latest episode of his Curiosity Podcast, Gary Jay attempts to answer the question "have television ghost hunting shows killed the paranormal scene?" 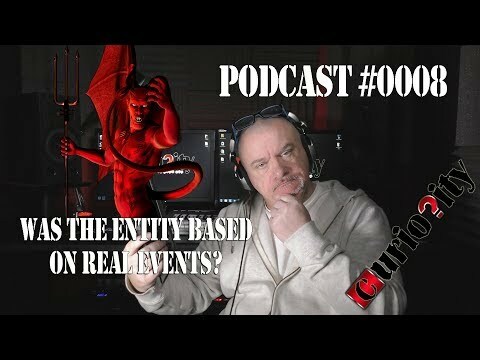 Was 'The Entity Based' On Real Events? In 1982 Hollywood released the film 'The Entity' that was said to based on true events. 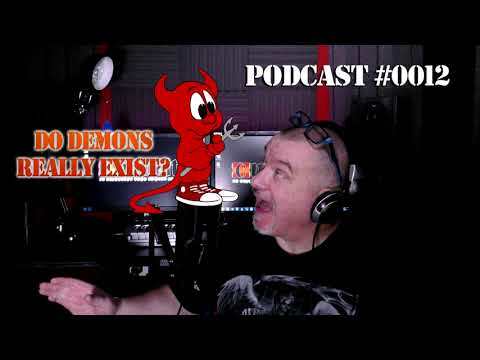 Gary Jay explores whether the story was true? 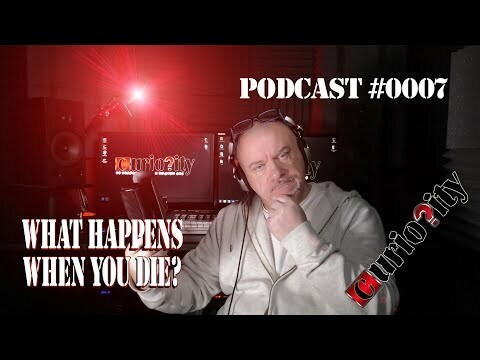 In the seventh episode of Curiosity Podcast, Gary Jay tackles a question that mankind has tried to answer since the dawn of humanity, what happens when we die? 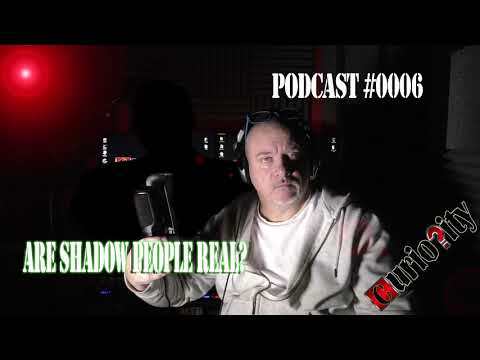 In this week's Curiosity podcast, Gary Jay questions a common paranormal phenomenon and asks if shadow people really exist. 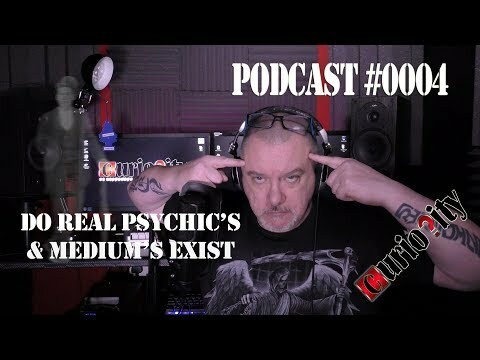 Are There Any Real Mediums Or Psychics? 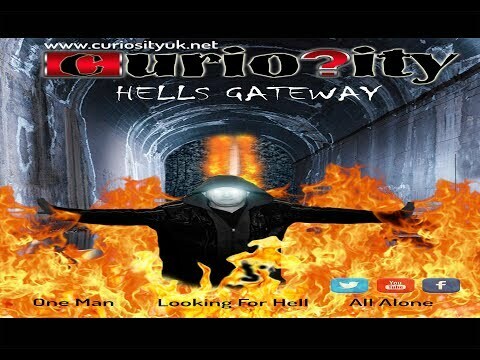 The Curiosity podcast returns for its 4th episode and this week Gay Jay asks the question, are there any real mediums and Psychics? 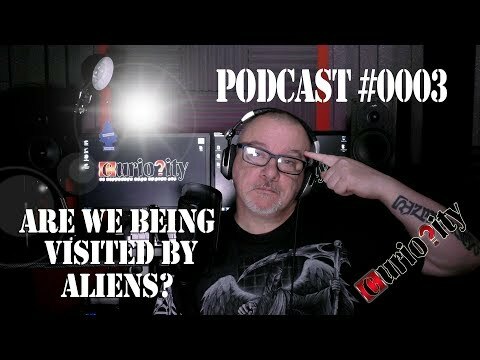 In the third episode of Gary Jay's new Curiosity podcast series, he ponders the question are we being visited by aliens? 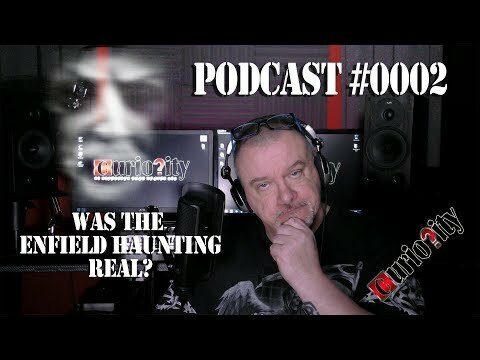 Was The Enfield Haunting Real? 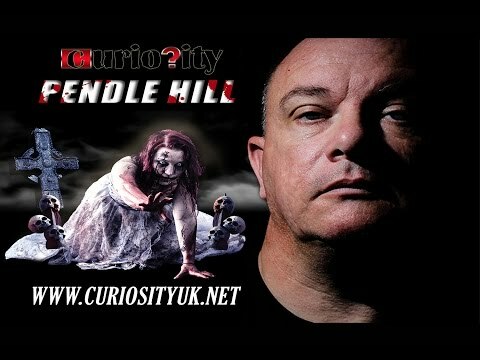 The Curiosity podcast is now up and running and in this episode Gary Jay asks the question, was the Enfield Haunting real? 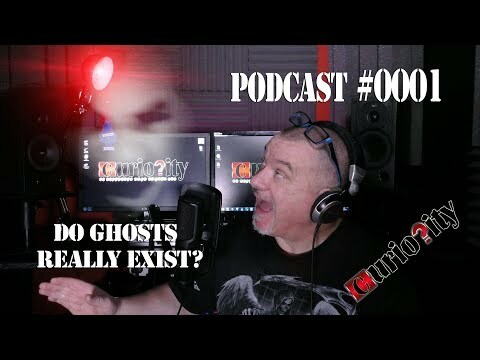 The curiosity podcast is now up and running and in the first episode Gary Jay asks the question do ghosts really exist? Part two of a two-part documentary looking at the water deaths are the UK & US. Part one of a two-part documentary looking at the water deaths are the UK & US. 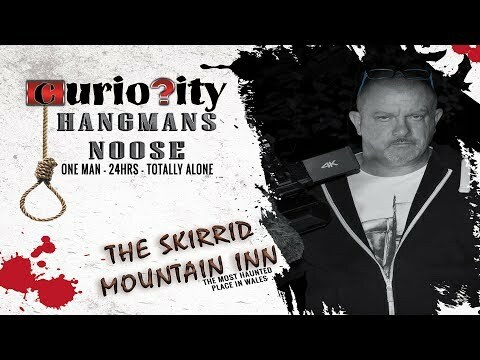 The Skirrid Mountain inn is said to be the oldest pub in Wales with a very chequered history and all the ghosts to go with it. 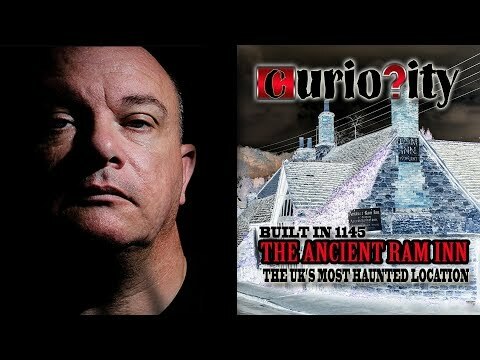 A true account of Gary Jay's visit to the Ancient Ram Inn which is said to be the UK's most haunted building. 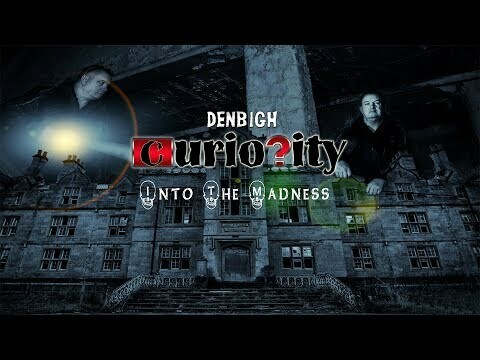 Gary Jay from Curiosity visits Denbigh metal asylum to spend the night all alone in search of paranormal activity. 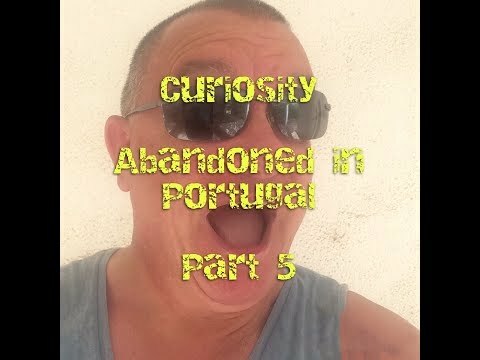 This is the final part of my little mini adventure over here in Portugal. I'm gonna spend the last few days chilling out in the sun, instead of climbing walls & fences like I'm part of the British army. It seems that every time I walk out of my hotel here in Portugal. I find an abandoned building. 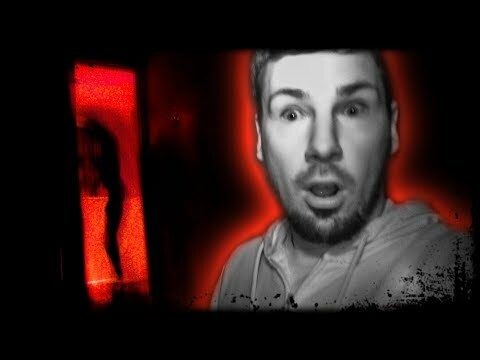 So here's another short one for you guys until I get back to the UK. Well, if someone is going to do it. It might as well be me. 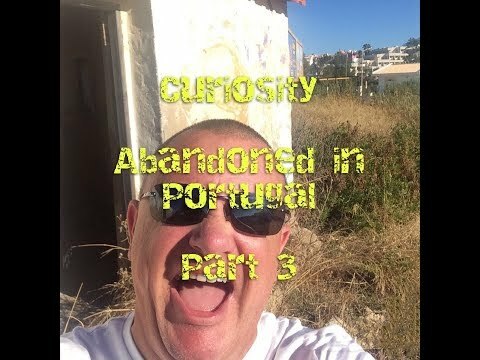 Well, since I'm on holiday in the Algarve, I decided to have a little look around on my own. 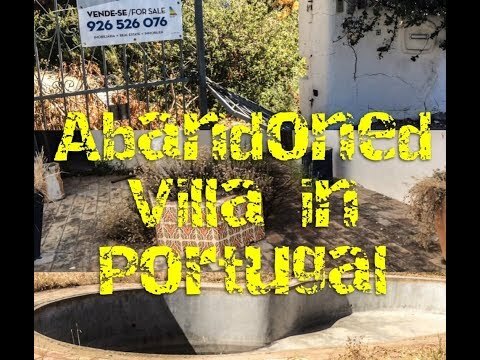 Good job really because I found a Villa that was totally abandoned and thought I'd let my curiosity get the better of me and have a look around. An abandoned Jewish school said to be haunted by a Dybbuk. A malicious spirit or demon that is said to inhabit a person leaving them scared for life or worse, dead. Whether you believe in demons, Satan or even god. Nothing is more scary than the thought of a doorway leading to hell. 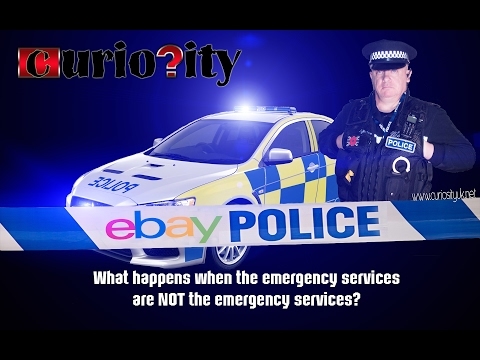 What if our emergency services, where not really our emergency services? What if the police man that knocks on your door was fake? 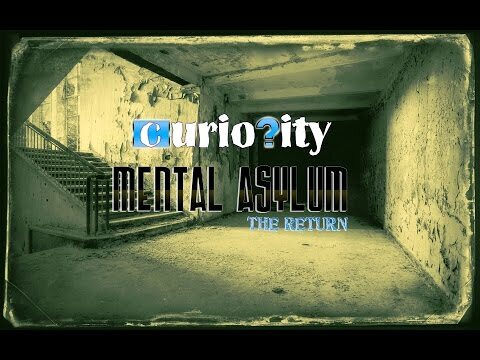 I thought I'd start of 2017 with a quick return to the former mental asylum that I visited early in 2016 in order to keep things ticking along while I work on a new documentary. 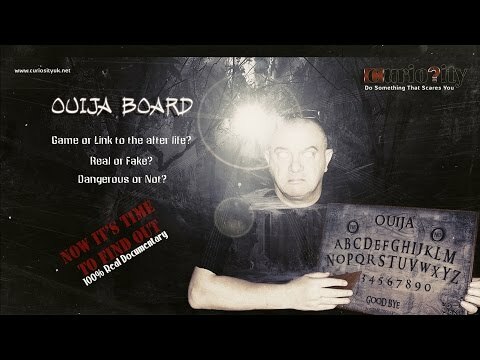 Are Ouija boards real or fake? 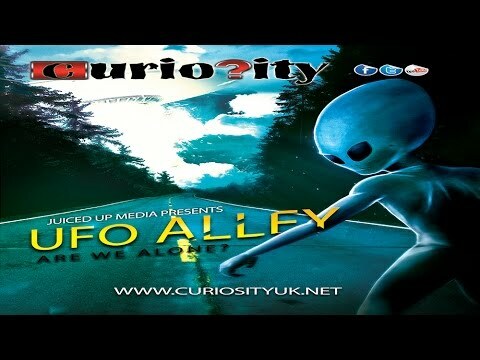 You be the judge as Gary Jay from Curiosity talk to users of the board and mediums in his new documentary film. 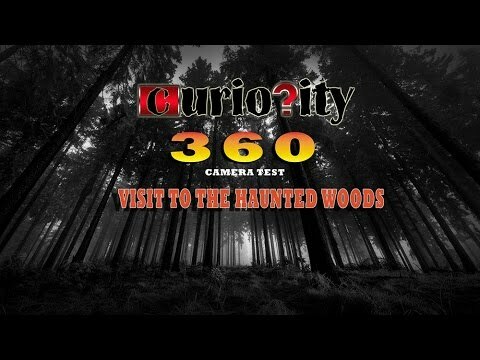 360 Version of my visit to Cannock Chase in Staffordshire which is claimed to be one the UK's most paranormal locations. 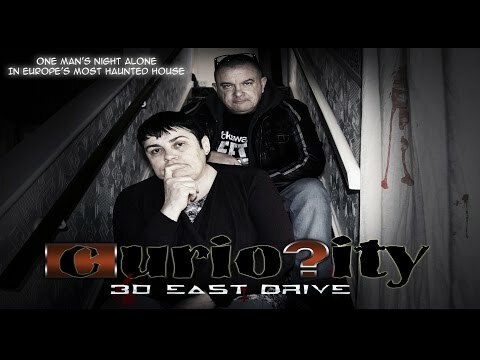 Another night alone in what is claimed to be one of the most paranormal locations in the UK. 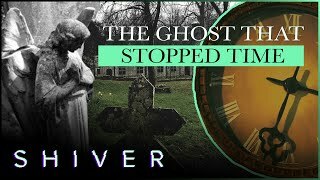 I am still testing the 360 camera so, I thought what better place to go than the first investigation I ever did in the haunted woods. 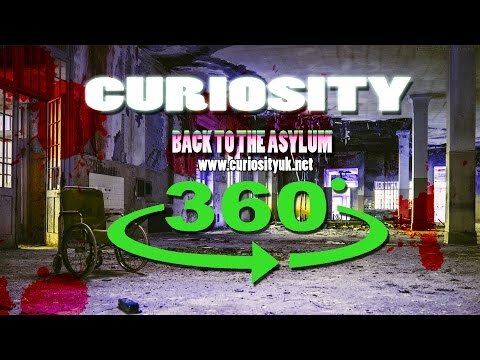 Here's your chance to see what it was like in the abandoned mental asylum I visited earlier in the year , but now you get to see it on a 360 camera. 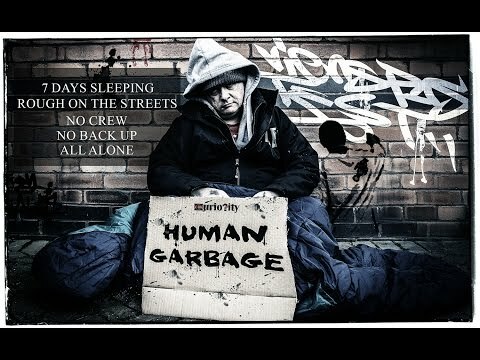 A feature length Curiosity documentary on the homeless problem that is in every city world wide. Before the witch trials of Salem, there where the trails in Pendle Hill, Lancashire. Now the witches are supposed to haunt the surrounding villages, forests and more. 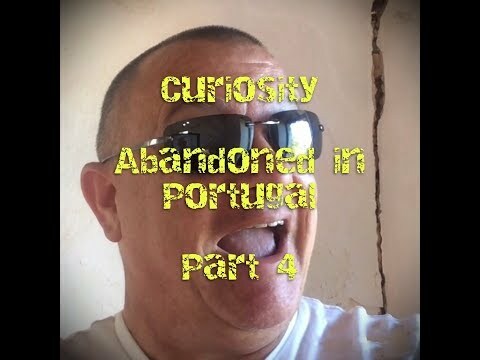 Here is another short Curiosity documentary following my visit to the area to see if there really is anything paranormal to see. Sometimes strange things happen in this world and there is nothing stranger than a serial killer that can reach through the internet and kill. 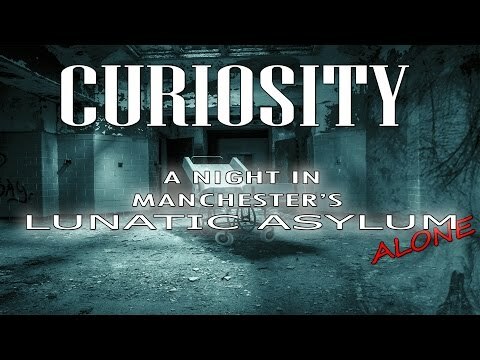 Follow me as I spend the night totally alone in an abandoned asylum in Manchester that is claimed to be haunted. We all experience strange things at least once in our lives. This can often be the start of an urban legend. 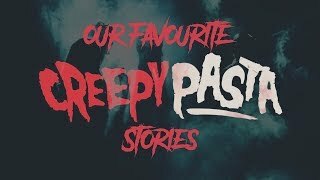 But are these stories real or are they just an active imagination? You decide? With 64 dead bodies and counting. 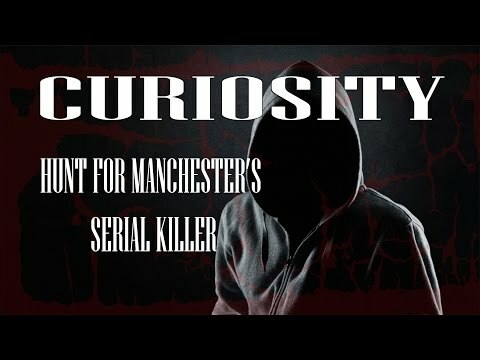 I go in search for Manchester's serial killer who's been dubbed "The Pusher". 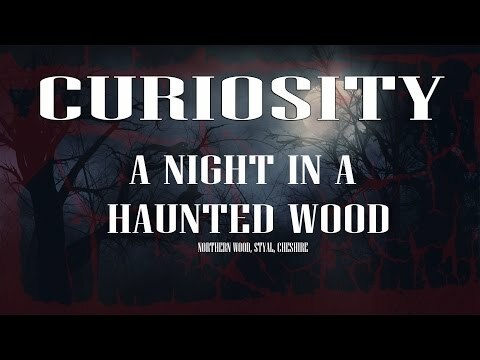 My first investigation where I investigate rumors of paranormal activity in Northern Woods in Styal, Cheshire, England.